The ICCEC has 3 Offerings each year. Sanctity of Life Offering: Take place on the ICCEC instituted Feast day of "The LORD and the Giver of Life", which is the third Sunday of January. 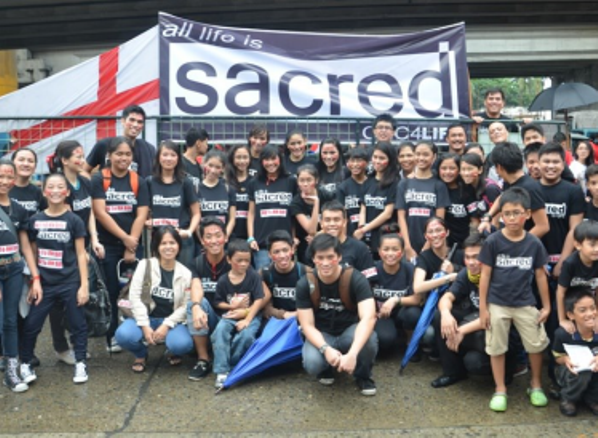 An offering is taken by all ICCEC Churches throughout the world, to support the Sanctity of Life. These funds are sent to the ICCEC in New York. 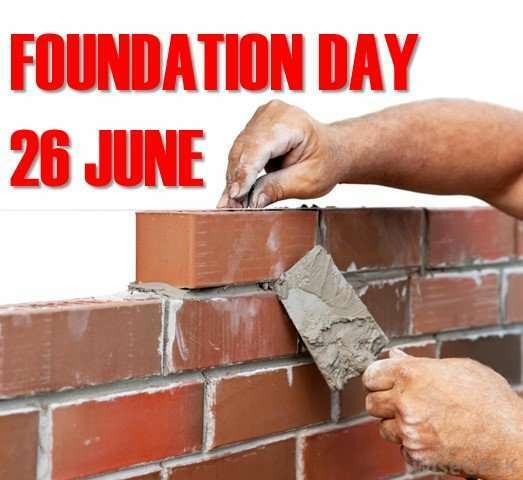 Foundation Day: Each year an offering is taken to support building churches throughout each territory. These funds are sent to the appropriate Primate who then makes the funds available as 1/3 as Grants, 1/3 as low-interest loans, and 1/3 is an investment for the next generations. This is celebrated on the Sunday closest to 26 June, the consecration of Bishop Adler, out first Bishop. 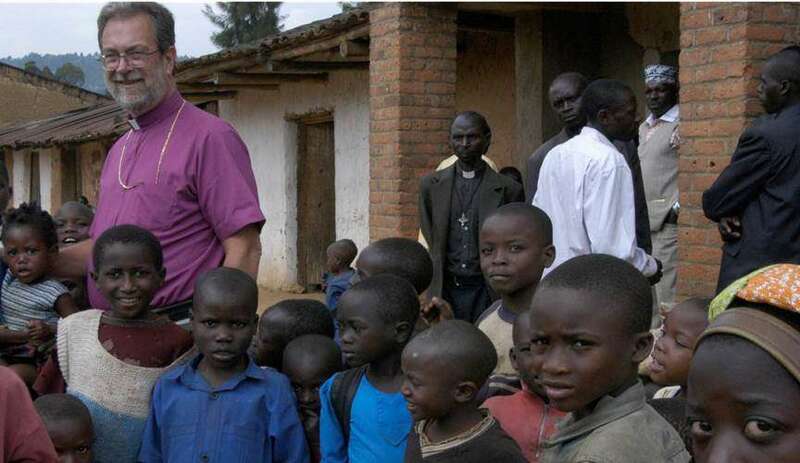 Missions Offering: Each territory has an offering to support its missions and development work. These funds are collected before Christmas, between All Saint Day and Christmas. More information can be found on your local National Website. To Determine what dates these offerings fall on, click below.